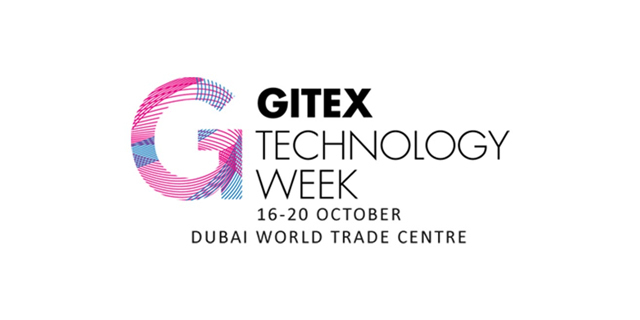 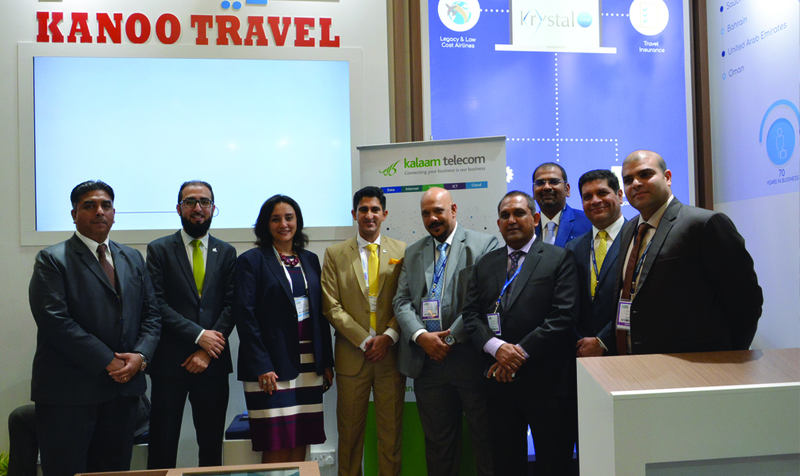 SpliceCom, and their distribution partner, SCOPE Middle East will both be found at the 35th Gitex Technology Week, from 18th to 22nd October at the Dubai International Convention and Exhibition Centre, in the United Arab Emirates. 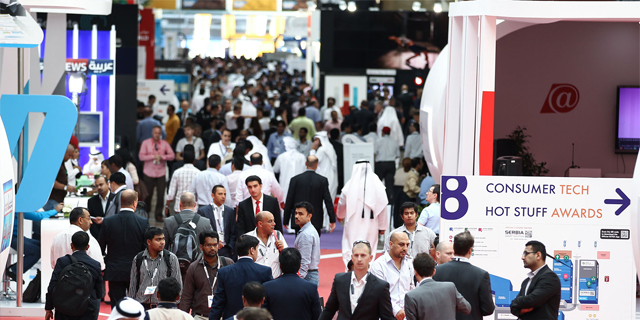 Martin Bond, SpliceCom's VP of International Sales and Amjad Abdul Rahman, Technical Director, SCOPE ME, will be in attendance on the SCOPE ME booth; Stand A1-10. 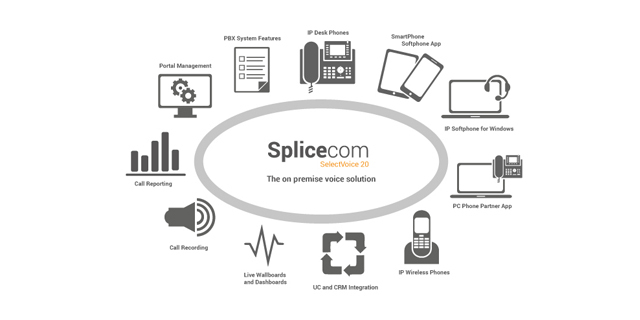 Those visiting the stand will find SpliceCom's Maximiser OS powered IP communications platforms, alongside their comprehensive range of endpoint devices; IP deskphones, and IP softphones for Apple and Android devices, PCs, laptops and Macs. 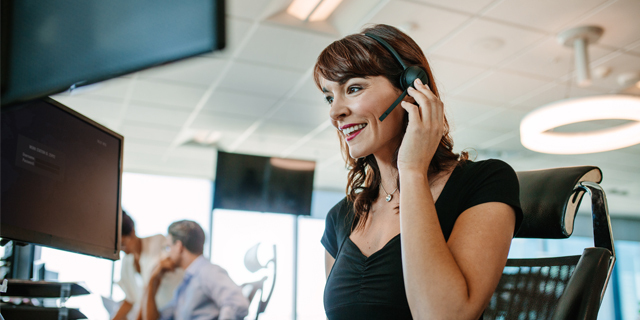 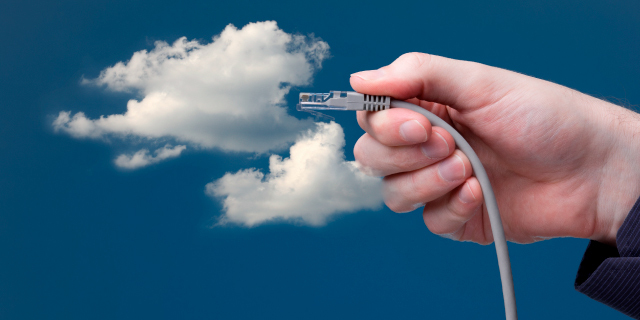 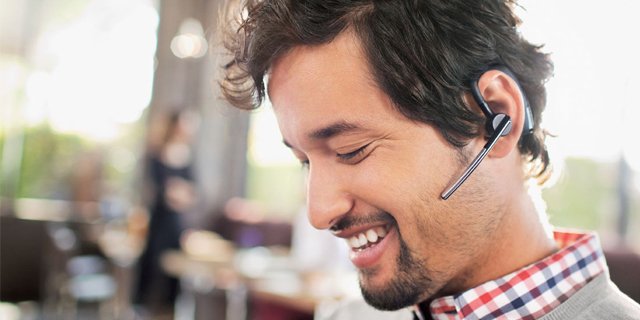 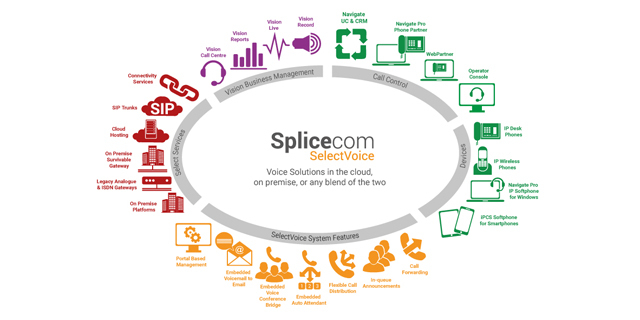 In addition to mobility and Business Management apps, there's also a special focus on Unified Communications, with demonstrations of Navigate UC/CRM, the British vendor's powerful integral solution for a wide range of CRM and ERP applications. 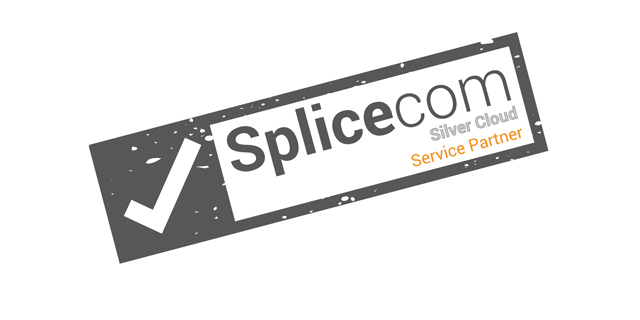 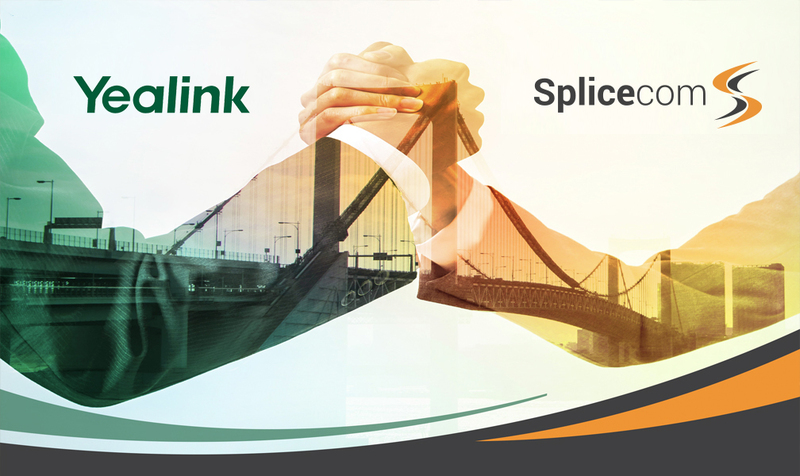 SCOPE ME is SpliceCom's value-added distributor in the Middle East & North Africa region; offering a full portfolio of advanced communication, network performance and security solutions.